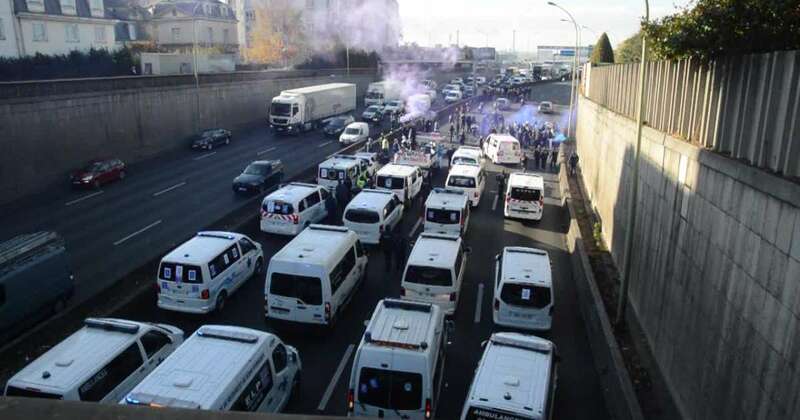 PARIS – Hundreds ambulances struck on the beginning of this week because and blocked the entire city up. Main Paris roads were crowded of ambulances with sirens on in sign of protest against a norm according which hospitals and clinics will now choose which ambulance services to use. The decision won’t be up to individual patients and this made many ambulance operators, especially small ones very angry. They assert that they won’t be able to compete anymore and media on site reports that on Monday morning around 500 ambulances were striking but at least 2,000 would have been there. Paramedics intentions are to meet the Ministry of Health. The reform of ambulance and other health-related transport came into effect on 1 October, which changed the way paramedics were paid for their work. Instead of patients choosing their provider, hospitals and other medical facilities will arrange transport for patients and pay for it.